The Speedo ® LZR Racer Elite 2 Jammer features all-over suit compression creating a streamlined shape in the water, whilst the lightweight fabric has been treated with a durable water repellence to maximise performance. Still worn by many world class swimmers. This product has been fully approved by FINA. All over compression - LZR Pulse+ compresses and sculpts your body into the optimal hydrodynamic shape. Fully bonded seams - Ultra sonically bonded seams reduce skin friction drag by 6% vs sewn seams. Durable water repellence -Water repelling technology that lasts 40% longer. Regular waist height -The regular waist jammer style offers greater flexibility and may be preferred by breast stroke and IM swimmers. However, waist height comes down to personal preference. Our racing suit sizing is based on your waist measurement. Rather than making a selection based on your size in previous racing suits, Speedo recommends that you measure yourself and select the correct size according to the chart below. Rather than making a selection based on your size in previous racing suits, Speedo recommends that you measure yourself and select the correct size according to the charts below. It is important that you choose the correct size for the LZR Racer Elite 2 as it may feel more flexible than your size preference in the previous LZR Racer suit. The difference in construction of the LZR Racer Elite 2 represents very slight variants in the fit with, in some instances, the LZR Racer Elite 2 feeling tighter. Swimsuit fit is down to personal preference. 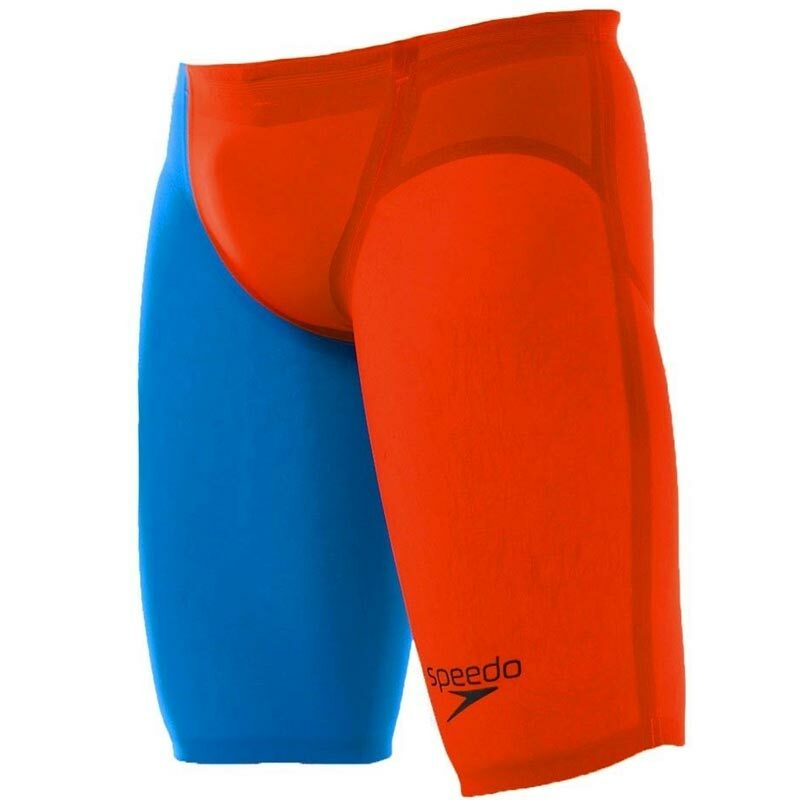 Swimmers wishing to achieve a more compressive sensation or tighter fit may find choosing a smaller size is an option.